Clear Mind is a meditation music, composed and arranged by Christopher Ray. The melody is especially suitable for Satori Breathing. But you can also use it for all other kinds of meditation. Clear mind stops the noise of thoughts in us and we can achieve inner silence, like Eckhart Tolle says. Clear Mind faciliates the transfer from bioenergy during the remote and the contact treatment and increases the effect. You can download the music as mp3-file. Price: 12 Euro. 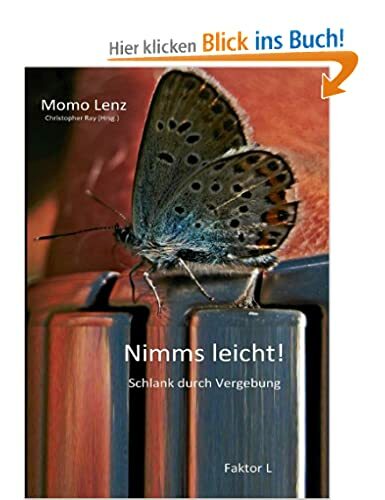 Read more: Leseprobe zu Clear Mind aus "Nimms leicht"